DDosage forms (or unit doses) are essentially pharmaceutical products in the form in which they are marketed for use. It involves a mixture of active drug components and non-drug components and depending on the root of administration, dosage forms come in several types.They include liquids,syrups and solids. A liquid dosage form is the liquid form of a dose of a chemical compound used as a drug. Various dosage forms may exist for a single drug since different medical conditions warrant different routes of administration i.e. oral, inhalation, topical and suppository. In the pharmaceutical industry, particle characterisation of powder materials has become one of the crucial aspects of drug development and quality control of solid oral dosage forms. The particle size distribution (PSD) of the drug substance may have a significant effect on final drug product performance i.e. dissolution, bioavailability, content uniformity and stability. 6. Allows filling of API direct into capsules with no need for excipients and can therefore save up to 6 months development time by reducing the need for formulation development and stability testing. 7. Accurate drug testing / records for the monitoring of batches and individual capsules -the weight of each capsule and event is recorded. 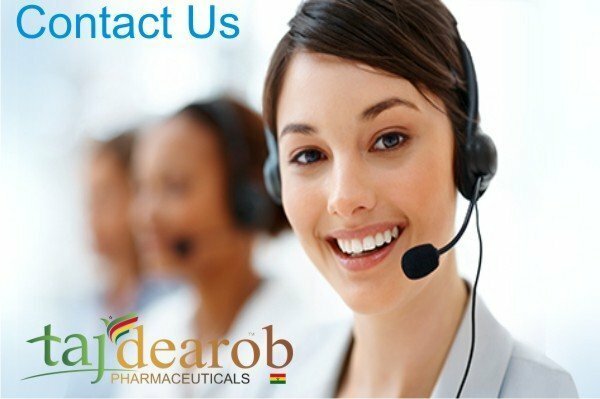 Dosage & Development – Taj Dearob Pharma | Dosage forms (or unit doses) are essentially pharmaceutical products in the form in which they are marketed for use. It involves a mixture of active drug components and non-drug components and depending on the root of administration, dosage forms come in several types.They include liquids,syrups and solids.Dosage & Development – Taj Dearob Pharma | Dosage forms (or unit doses) are essentially pharmaceutical products in the form in which they are marketed for use. It involves a mixture of active drug components and non-drug components and depending on the root of administration, dosage forms come in several types.They include liquids,syrups and solids.